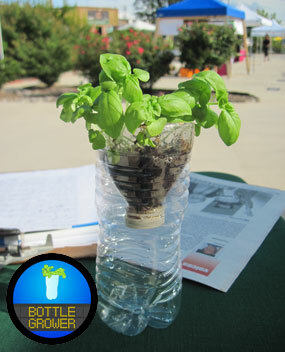 Bottle Growers are simple one bottle top portable gardens that allow students to grow at home the same seeds used in class. 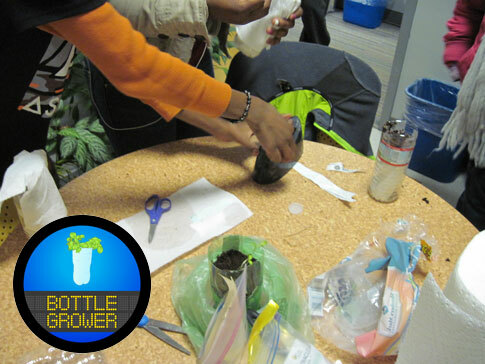 At the end of the program, students can use the left over bottle tops from the Portable Gardens and remaining seeds to make more Bottle Growers to take home. Another benefit is how Bottle Growers require limited watering. Depending on what’s being grown, Bottle Growers can go a week or two between waterings. 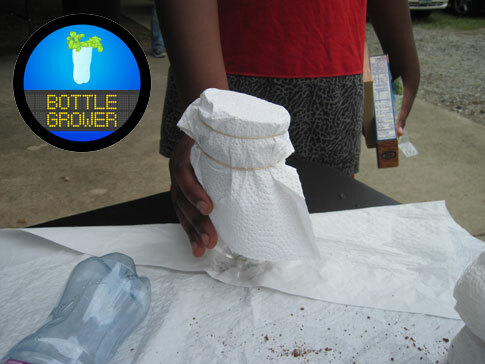 Bottle Growers are also a great way to start germinating seeds prior to planting out in the garden.